Do you really need to take multivitamins? There are two kinds of people: those who believe vitamins are important part of maintaining a healthy body, and those who believe they don’t need them as long as they are eating the right food and getting enough rest and exercise. 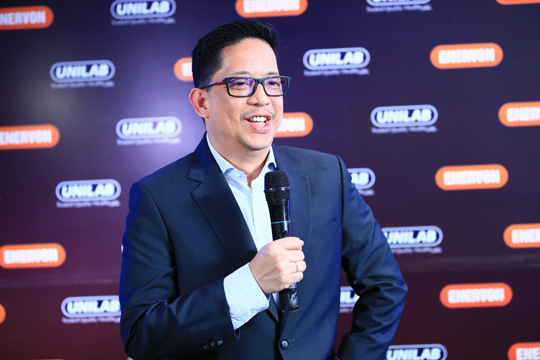 Dr. Rudy Pagcatipunan, medical director of UNILAB Consumer Health, explains why it’s vital to take vitamins. “Vitamins are essential nutrients that the body needs to function properly. The combination of these essential nutrients is what experts call multivitamins,” begins Dr. Pagcatipunan. Even medications rob the body of much-needed nutrients, asserts Dr. Pagcatipunan. According to Dr. Pagcatipunan, vitamins C and B-complex are among the nutrients that need daily replenishment. While vitamin C supplements have been found to lower blood pressure in both healthy adults and adults with hypertension, vitamin C-rich food, and supplements, on the other hand, have been linked to lower blood uric acid levels, therefore, lowering the risk of gout. Also, vitamin C can improve the absorption of iron thereby reducing the risk of iron deficiency. “Vitamin B-complex is mainly responsible for converting food into usable energy so the body can function properly. It is a water-soluble vitamin that is carried to the body’s tissues but is not stored in the body,” says Dr. Pagcatipunan. Depleted vitamin C and B-complex may lead to a weakened immune system, which makes the body vulnerable to viruses, infections, and bacteria that make it sick. It can also be the cause for loss of energy. “Energy is an important currency now more than ever. It goes beyond just being hyper or jolly, it is a fundamental need in order to be alive. It fuels life, makes life possible, enables the body to function and move,” says Dr. Pagcatipunan. Dr. Rudy Pagcatipunan says taking multivitamins helps the body function properly. 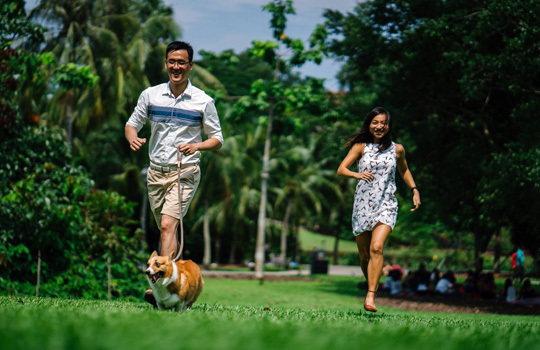 Enervon is a multivitamin supplement from UNILAB that contains vitamins C and B-complex needed by the body to function properly and ensure quality of life.